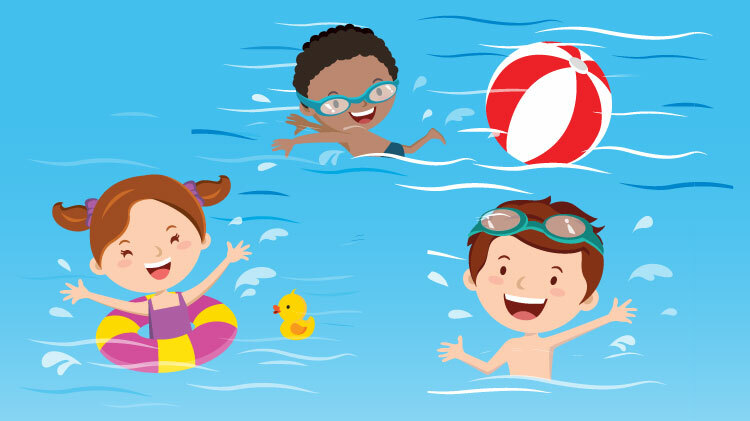 Date: Feb 22 2019, 10 a.m. - 11 a.m.
Come enjoy Story Hour at Tolson Indoor Pool! We will read several fun, Aquatics themed stories and enjoy a snack. After Story Hour, please join us for open swim in the zero depth entry pool for 30 minutes! Parents must be within arms reach of children. Limited to first 30 participants. This event is open to DoD cardholders and their guests. Registration for each Story Hour will be in person at Tolson Indoor Pool on Mondays the week of Story Hour. Participants may pre-pay to reserve their slots. Slots are first come first serve.